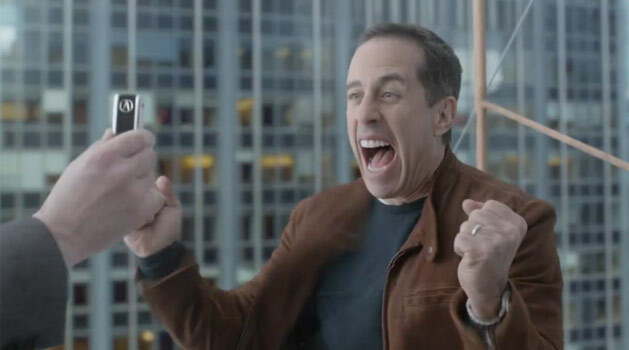 You won’t have to wait until Super Bowl Sunday to see what ridiculous things Jerry Seinfeld would do to get his hands on the first Acura NSX. Acura has released the extended version of their big game ad titled “Transactions”. At 1:52 minutes long, expect to see only the funniest bits kept in for the 60-second final cut set to play on Sunday. Watch the “Transactions” extended cut below or click here to see the 60-second version.